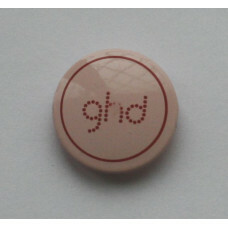 Baby pink ceramic heater plates from a type 2 pair of GHD 4.2 irons. 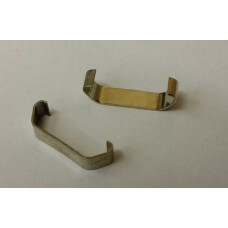 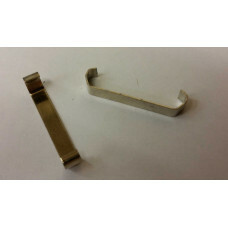 This part is 2nd hand an..
Cap that covers the hinge pin on a pair of Mk4 Type 1 GHDs. 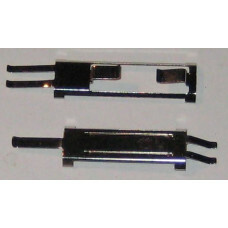 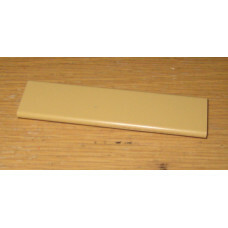 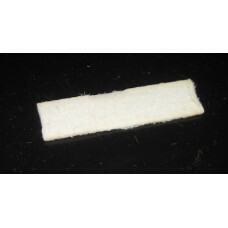 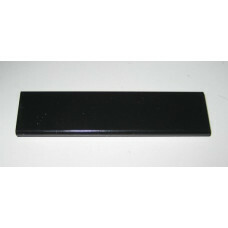 This is a second hand part which ..
Cap that covers the hinge pin on a pair of white Mk4 Type 1 GHDs. 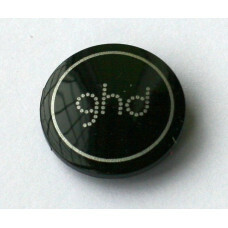 This cap is black with a pink l..
Cap that covers the hinge pin on a pair of white Mk4 Type 1 GHDs. 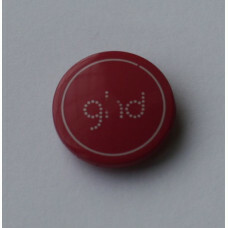 This is a second hand part ..
Cap that covers the hinge pin on a pair of 4.2 Type 2 Baby Pink GHDs. 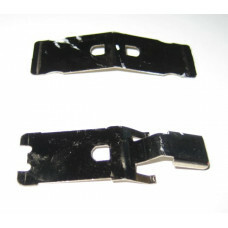 This is a second hand p..
Cap that covers the hinge pin on a pair of 4.2B Type 2 GHDs. 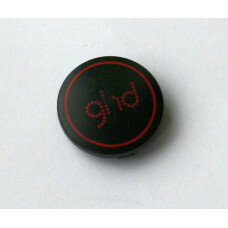 This cap comes from a pair of Black ..
Cap that covers the hinge pin on a pair of 4.2 Type 2 Hot Pink GHDs. 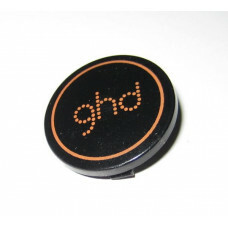 This is a second hand pa..
Cap that covers the hinge pin on a pair of 4.2 Type 2 Purple GHDs. 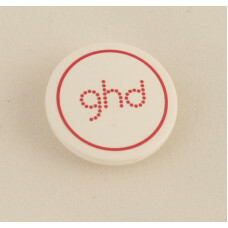 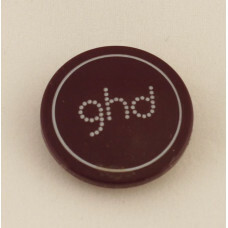 This is a second hand part..
Cap that covers the hinge pin on a pair of 4.2 Type 2 White and Pink GHDs. 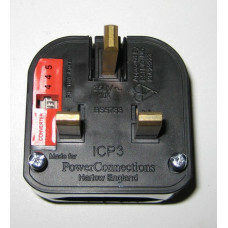 This is a second h..
Heater plate from a pair of GHD 4.0P or 4.2Ps (both use the same heater plates). 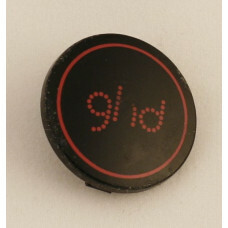 24mm by 90mm in .. 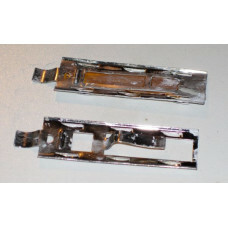 Ceramic heater plate from a pair of Type 2 MK4.2 irons. 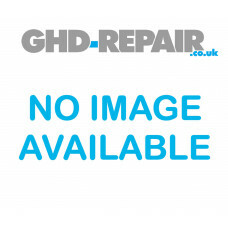 (See this page for details of the differe..